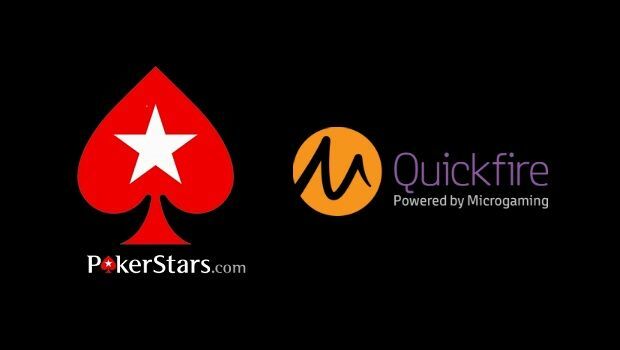 PokerStars is teaming up with Microgaming to improve its online casino product. 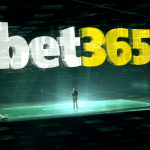 The two Isle of Man internet gambling heavyweights are collaborating to give the digital card game leader a better supplementary offering to its PokerStars client. Under the agreement, Microgaming will supply online interactive mobile and desktop casino games for the PokerStars Casino website. Quickfire is a turnkey suite of digital slots and table games that makes for quick and seamless integration for internet gaming companies. Quickfire’s branded slot offerings include Terminator 2, Jurassic Park, Game of Thrones, and more. The third-party software will be rolled out to non-US Pokerstars customers in the summer of 2017. PokerStars’ Chief Operating Officer Guy Templer praised Microgaming’s slot offerings, and pointed out the jackpot games as another reason for the software company winning the contract. PokerStars, which is owned by the Rational Group, a subsidiary of Amaya, ventured into the general online gambling space back in 2014. In New Jersey, the only US state where PokerStars is licensed for play, the online poker room launched last March with accompanying casino software provided by Swedish company NetEnt. 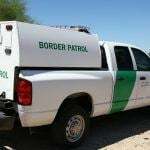 Neither PokerStars nor Microgaming commented on whether their deal will mean new software for customers in the Garden State. Internet gambling companies licensed by the DGE must partner with a land-based casino in Atlantic City. Resorts is Amaya’s brick-and-mortar companion. According to the New Jersey Division of Gaming Enforcement (DGE), Resorts Atlantic City generated $31.76 million in internet gaming win from its digital operations last year. Of the state’s five online gaming operators, that places fifth. PokerStars investing in Microgaming software hints that the company might be focusing more of its attention on its internet gambling offerings, and slowly moving its primary focus from poker. A new report from global gaming industry research group Eilers & Krejcik predicts that online gambling revenue in New Jersey will increase 17 percent in 2017. 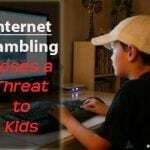 However, the same study found that internet poker will see total rake and fee slide by six percent. Only three casinos currently participate in online poker, Borgata, Caesars, and Resorts, with the latter being the most profitable room since PokerStars launched 11 months ago. Resorts and PokerStars are hoping its online slots and table games can improve on their 2016 performance and help elevate the operator from the last-place position. 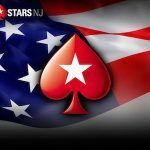 PokerStars’ poker income is performing well in New Jersey, and that is the case around the world in international markets. Amaya announced last month that total 2016 revenues will come in between $1.153 and $1.158 billion when the company issues its final tally in the coming weeks. Though online poker remains stable in markets where adequate player traffic can occupy a sufficient number of seats, the economic outlook on the interactive card game doesn’t show much hope for considerable growth. That’s likely the leading reason Amaya and PokerStars are looking to improve their online portfolio.